This year at the 80th Le Mans 24 hour race, Audi performed extremely well and it earned way more than just winning the race. 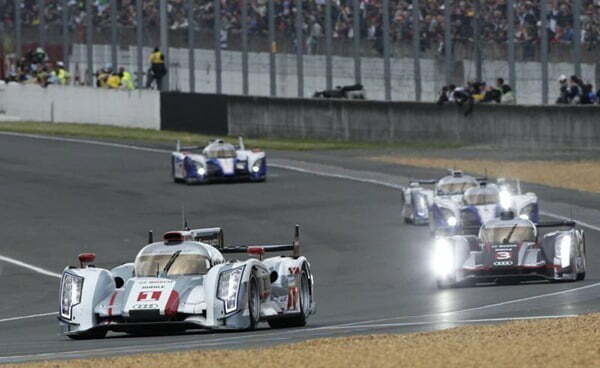 At the 2012 Le Mans, there were four Audi R18 cars on the track of which three cars bagged the first, second and third position. This is not the first time that Audi has clinched the top three spots, in fact it has done the same for the fourth time in the history of Le Mans racing. Also it was the 11th time where an Audi has won the race. 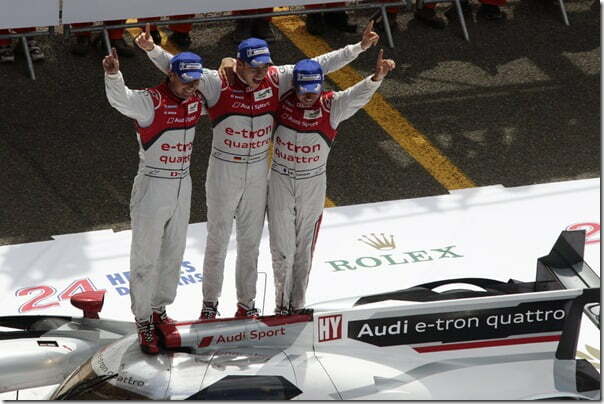 Audi has also created history this time as the Audi R18 e-tron is the first ever hybrid car to win Le Mans. By the time half the race was complete three Audi’s were already on the top three positions. 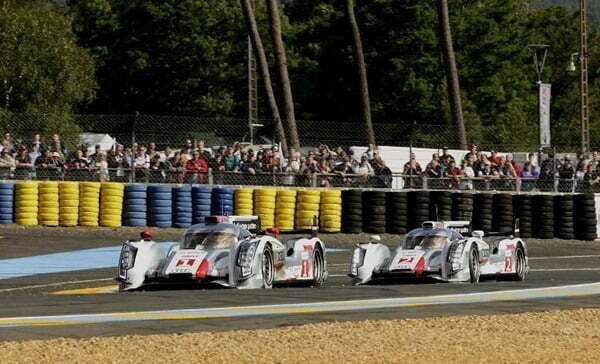 By then the first Audi R18 e-tron had completed 188 laps, the number two Audi had a gap of less than one minute. The number three Audi was going well until it spun while taking a slow turn. The rear body was replaced at the next pit stop but despite the mishap and an unscheduled pit stop the French driver Romain Dumas managed to finish the race in sixth position. The Audi R18s were not spared from incidents and most of them did get involved in minor accidents but we are really glad with what Audi has achieved and we hope they will bring better technologies and more advanced cars every year. Stay tuned for more motorsports action coverage from Car Blog India.